Customize a cool phone case to channel your inner mermaid. We know that if you could, you'd be living the majority of your life in the water! 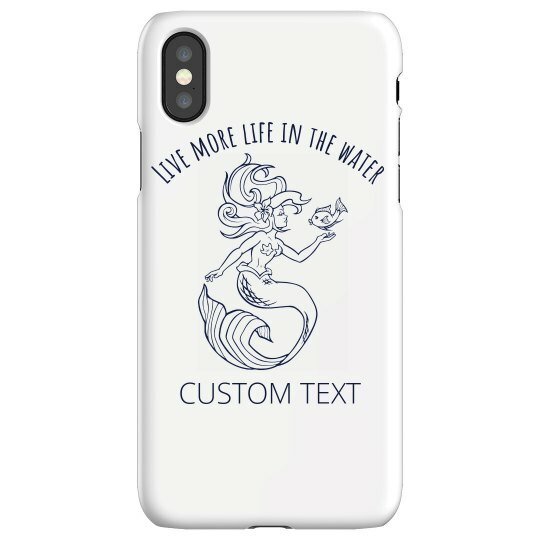 Add your own custom text to this mermaid themed phone protector to give it a personalized look.